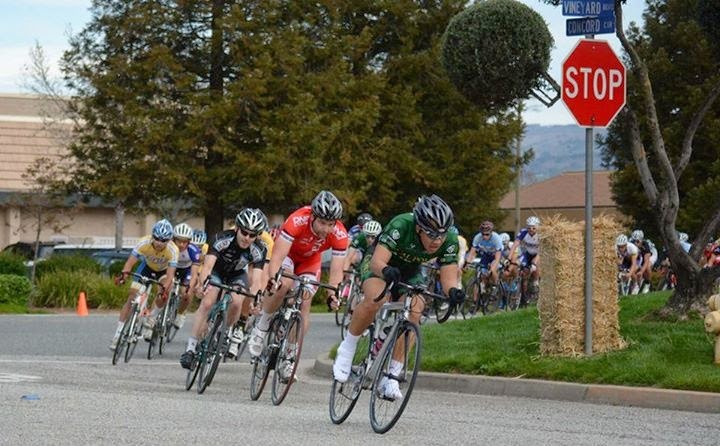 In an attempt to become well acquainted with the 2014-15 Cal Poly San Luis Obispo Wheelmen community, Christopher Ha marks the sixth rider spotlight. The following information was provided as a set list of questions that Ha cruised through, while providing a few laughable answers. All responses are unedited. I have been a member of the Wheelmen since fall 2012. I want to be a part of the Wheelwomen, but they reject me every year. My favorite part about the Wheelmen is the group of people that make up the club. Everyone is always stoked on riding bikes and willing to give a helping hand to the other members. What I enjoy about cycling is exploring new areas that I would have never been able to with a car. 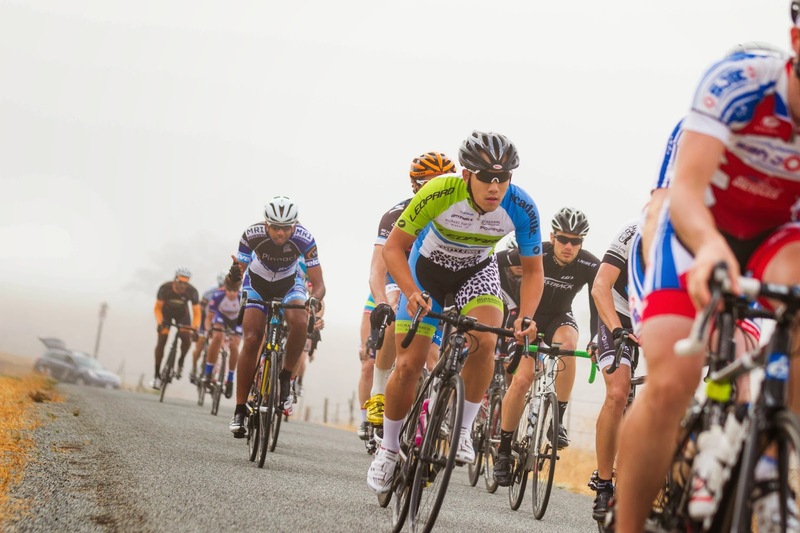 I think I may be one of the biggest roadies on the team… I wanted to get more involved in mountain bikes. However, an unfortunate event prevented me on purchasing one last summer. This year I want to get more people more involved in racing in the WCCC. I’m on my (hopefully) last year in graduate school studying Biomedical Engineering. It changes every season. As of now, I’m into anything with jazz-vibe to it. If you ask me again tomorrow, it may change. Edo Lee – Seguido is one of my favorites. SLO Donut Company since it’s right across the street! I won “Best Tanlines” in the 2014 road season for the Wheelmen! Although I don’t think I’m too good at it, I enjoy cooking.